Imported by Alaine Wines, San Diego CA. 40% Chardonnay from Les Sentiers, 40% Pinot Noir from Les Chemins d’Ami and 30% Meunier from La Grosse Pierre. Vine age from 1963, 1979, 1982. All malo. Dosage: 3 g/l. At least ten years on the lees. 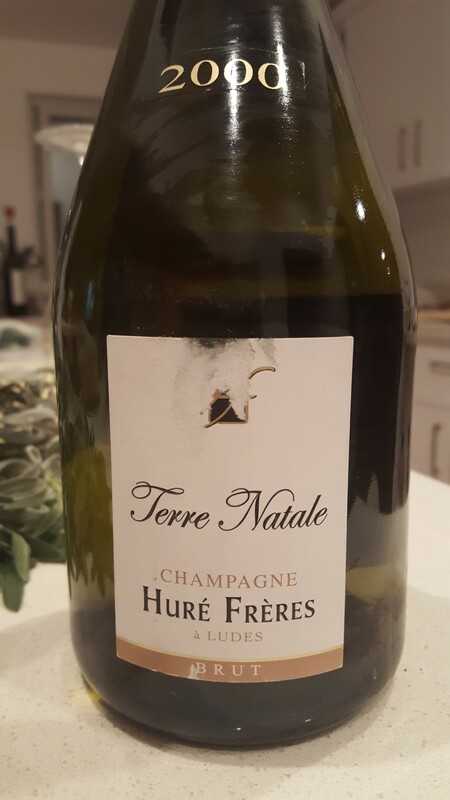 Golden in color, textural and fluffy as you would expect and this has a synergy between fruit and leesiness. Quince and mead and Barb is quick to point out the silvery-green stream of oxalis and mercury that courses through the veins of this wine. Now – 2020.